New research on vitamin K suggests that it may promote eye health. While it is of course interesting that vitamin K may play a role in promoting eye health, we need to understand that the most effective approach to any aspect of health is achieved by utilizing carefully selected combinations of micronutrients acting in biological synergy. Known as the micronutrient synergy approach, this principle has been pioneered by scientists at the Dr. Rath Research Institute. Over the past 20 years, their research has demonstrated that correctly chosen synergistic combinations of micronutrients help maximize the efficacy of each individual component in the group. To properly protect the physical functions of the optic nerve, which carries signals and light impulses from the retina to the brain, for example, a combination of micronutrients including the amino acid cysteine, vitamins C and E, and lipoic acid are needed. 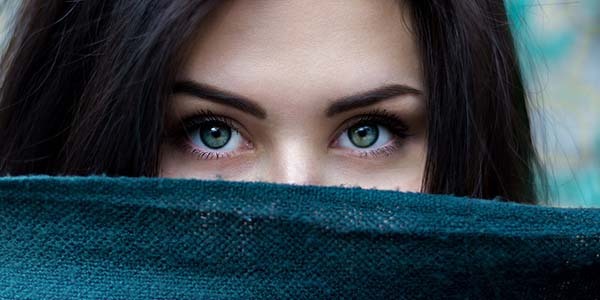 To learn about the scientifically proven benefits of micronutrients for healthy eyes, read this article on our website.